Cars can get very,very hot inside, especially on those hot summer sunny days. So to help reduce the temperature of the childs car seat, use this anti-thermal cover to protect the childs car seat and its metal buckles from becoming too hot and burning your child. Can lower the inner temperature of the upholstery and harnesses of the car seat / group 0 by up to 25ºC. 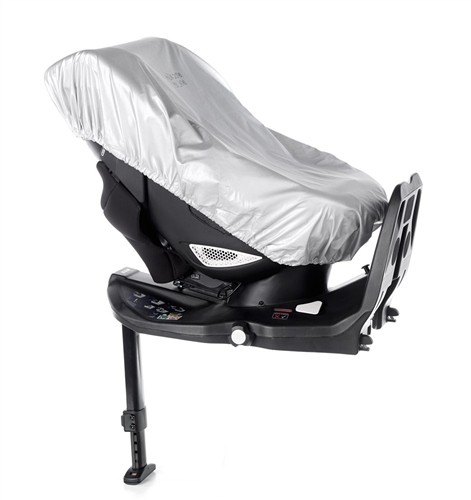 For car seat groups 0, 0+/1/2/3 (infant and toddler car seats). Very quick and easy to fit and remove.